Loaners are available for critical equipment. We have the fastest response time in the industry. We’ll schedule, track, manage and keep a service history. 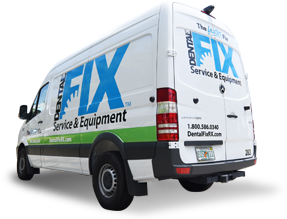 Highly Skilled, Repair Heroes Dedicated to Serving You. Dental Fix technicians are required to train on a range of products for over 200 hours, and receive an 80% grade or higher on all exams. Throughout the year, our technicians receive updated training on all new product releases. In addition to their in-depth repair knowledge, each technician undergoes training in proper customer etiquette to ensure the most satisfying repair experience. Each service call is handled by a highly skilled repair technician. We get to know you, your team, and your practice’s needs. We have representatives available to take your calls 24/7. "Excellent service and always available for advice. I highly recommend!" "Dental Fix has been a god sent. They are reliable and stay on top of a situation. I cannot tell you how many times I contacted them on a weekend and they came through. They are just great." "I have been using Dental Fix Rex for several years now. Very dependable, always punctual and never requires a second visit for any repair. Jonathan is courteous, professional and knowledgeable. He usually knows what the problem is from our discussion over the phone before he even gets to my office. That’s why I have recommended the company and Jonathan to several of my colleagues already. The best around." "Very professional, courteous, helpful, and chairs in ops look great!" "This repair service is top notch they come to your facility at your convenience. They provide quotes quickly and get repairs done quickly." 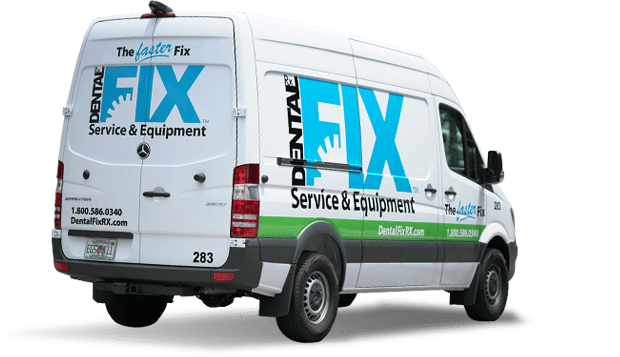 "I have used Dental Fix Rx several times over the last few years for repair of dental hand pieces and for repairing the compressor in my office. They have helped me make sure that all the motors and compressors are working properly. They are punctual and have competitive pricing. I highly recommend Dental Fix Rx!" "Al did a great job with the autoclave repair, diagnosing and repairing the issue." "Great job! Quick and reasonable. The job was properly done and warranted w/o need of use. Thank you!" 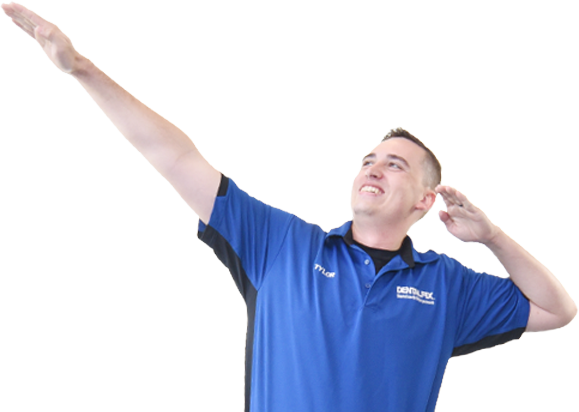 "John is a very reliable and knowledgeable technician. He has tackled the most obscure problems in our office. He has provided us with great replacement equipment. John has been there in every emergency situation. It’s one less worry on my part, knowing that John will be there and be able to get us going!" 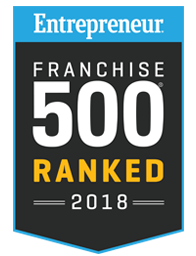 Dental Fix’s consistent growth is recognized by Entrepreneur.com and Inc. 5000 rankings. 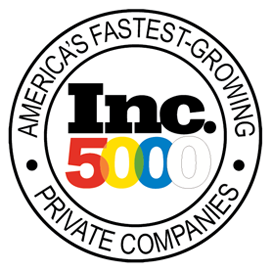 Rankings are attributed to long-term and sustained sales growth over the past decade. 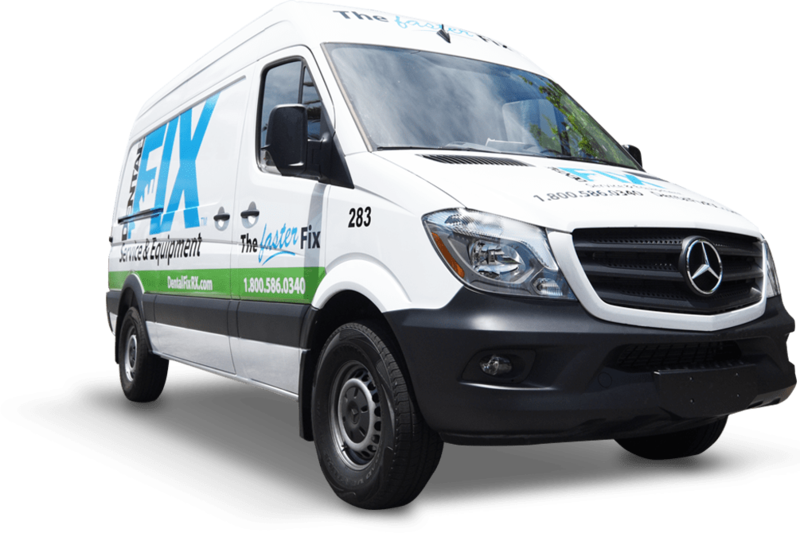 Dental Fix has been expanding its reach and now services over 28,000 dental offices throughout North America. In 2009, we set out to be the leader in dental equipment repair. We realized early on that high-quality equipment repair with a core focus on customer support is the key. Time and again, our delighted clients tell us that we have far exceeded their expectations of working with a dental repair company and have helped their practice greatly. A People Company: Every decision we make is considered first in the context of how it will affect people — our customers, partners, associates, and communities. If an idea makes sense from that perspective, we begin to explore business opportunities, moving forward with ideas that add value to both our business and the world around us.